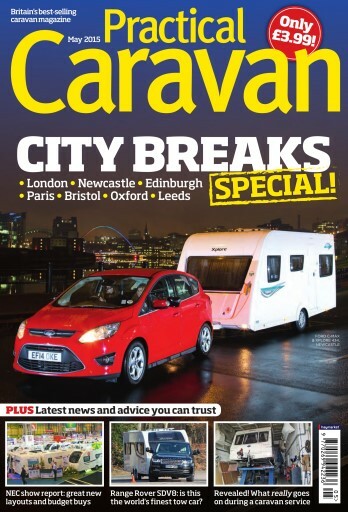 Featuring, London, Newcastle, Edinburgh, Paris, Bristol, Oxford and Leeds. 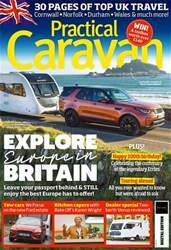 Also, we take a look at the Range Rover SDV8: is this the world's finest tow car? 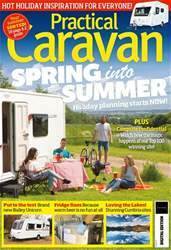 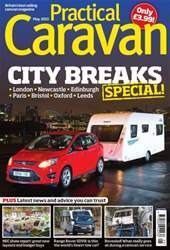 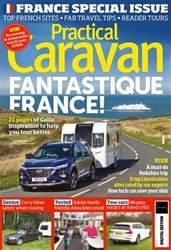 Plus inside we reveal what really goes on during a caravan service.